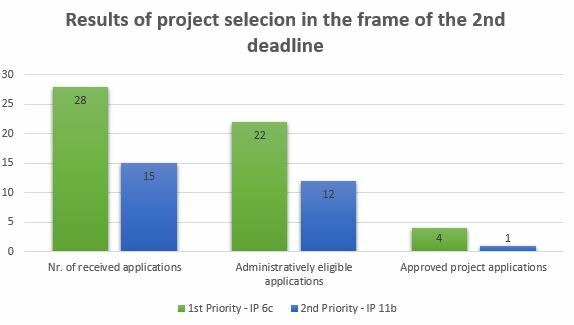 In the frame of the 4th meeting of the Monitoring Committee (MC), which took place on 16 January 2017 in Gosztola Hungary, the members of the MC approved projects that were submitted within the 2nd deadline for the submission of project proposals. 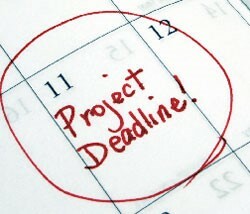 In the frame of the 2nd deadline of the Open Call, 43 project applications were submitted. At the meeting the members of the MC discussed the 34 project applications that were administratively compliant and eligible assessed for quality. At the meeting, 5 project proposals were approved, further 5 project proposals were postponed and 22 project proposals were rejected. The ERDF Subsidy contracts are foreseen to be signed with the Lead Partners of the approved projects in March 2017. 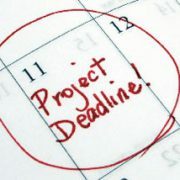 Within the first and second deadline of the Open Call, funds in the amount of approx. 6,6 million EUR ERDF or about 45% of all available programme funds shell be contracted. The Cooperation Programme Interreg V-A Slovenia-Hungary operates on the basis of the deadline Open Call system. This means that as applicants you can submit project applications continuously after the Open Call has been launched as long as funds are available.  The third deadline for the submission of project proposals in the frame of the programme will close on 11 April 2017 at 12.00 p.m.
We wish you successful preparation of the project proposals!